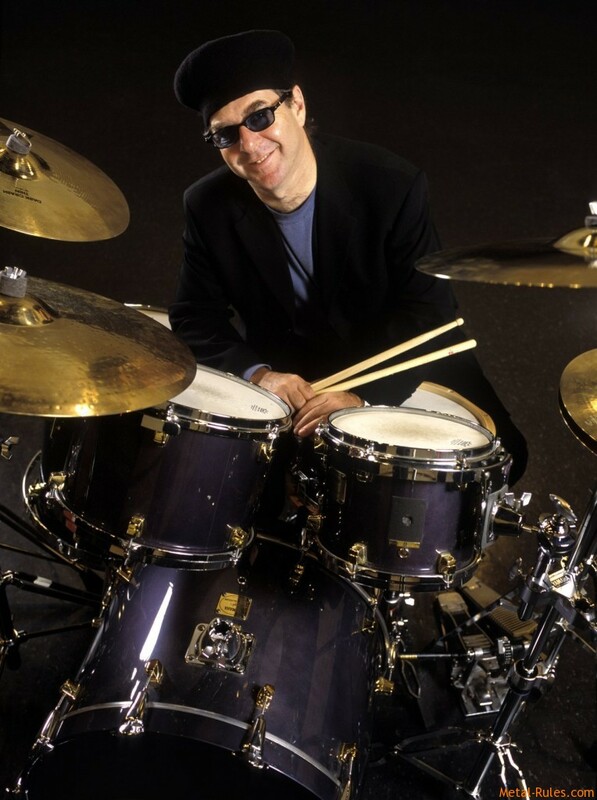 Anton Fig (born Cape Town, South Africa), is well-known session drummer and a longtime member of the CBS Orchestra, appearing nightly on Late Show with David Letterman. During this tenure he has played with scores of great artists including Miles Davis, James Brown and Bruce Springsteen. The CBS Orchestra has backed up a host of artists in other venues such as Little Richard, Lauren Hill and also BB King at the closing ceremonies of the summer Olympic Games in Atlanta (1996). The CBS Orchestra is also the house band for the annual Rock and Roll Hall of Fame ceremony. During the years Anton has made countless recordings with such artists as: Mick Jagger, Madonna, Joe Cocker, Gary Moore, Michael Monroe, Joan Armatrading, Blackmore’s Night and Joe Bonamassa among many others.